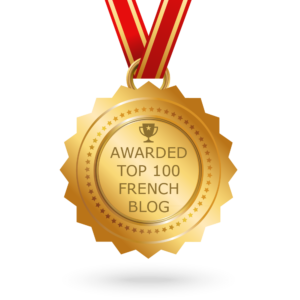 I’m thrilled to announce that this website, Life in Provence, has been named by Feedspot as one of the Top 100 French Blogs and Websites for Francophiles. Many thanks to all of you who read and share my stories. The Top 100 list includes plenty of terrific sites and I encourage you to check it out. Here are a few of my favorites. Perfectly Provence. If you want news and stories about Provence, don’t miss this one! 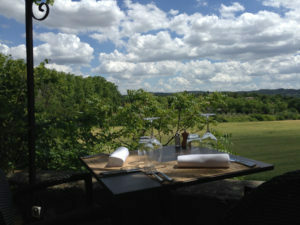 Food, travel, sights to see, recipes, current happenings–it’s all here. My French Life – Ma Vie Francaise. Lots of interesting stories about French culture, lifestyle, language, history and more. 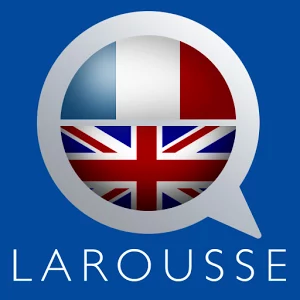 Check out the French book club, an online group that reads and discusses a different French book each month. Frenchly. News, art, style, culture and all things French, including plenty of funny stories. The Good Life France. This is one of the best websites out there for things to do and see in France. Plus it’s entertaining as Janine Marsh tells us about life in her little corner of France, along with her dozens of ducks, geese, chickens, cats and dogs. The Provence Post. Another great site about Provence, with lots of information for those planning to travel to this beautiful area. France Travel Tips. Janice Chung has been to France dozens of times, tracking down fascinating but lesser-known places to see. Here she shares her tips with us. Oui in France. Diane moved to France with her French husband and shares stories of life as an American expat in France. French Word-A-Day. 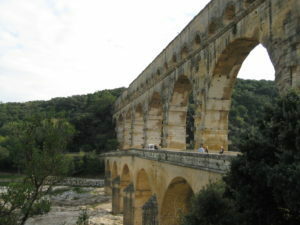 Follow the adventures of an American expat in France and learn French while you do! The French Village Diaries. Entertaining stories about life in a small French town, plus frequent reviews of books set in France. A French Collection. Funny stories of a family that somehow splits its time between France and Australia.